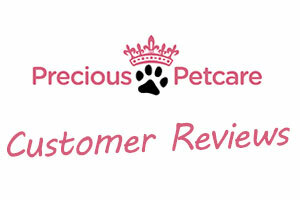 We used Precious Pet Care to watch our pets over our wedding weekend. We got photo updates every time they visited. They were very nice and professional. We have a rescue dog who is very anxious and untrusting of new people. Leila was super patient and kind with her and the dog loves her now. We had cat sitting too where we received photo updates as well. I can’t recommend them enough. It was great knowing we could leave for a couple days and have the pets taken care of without worry.